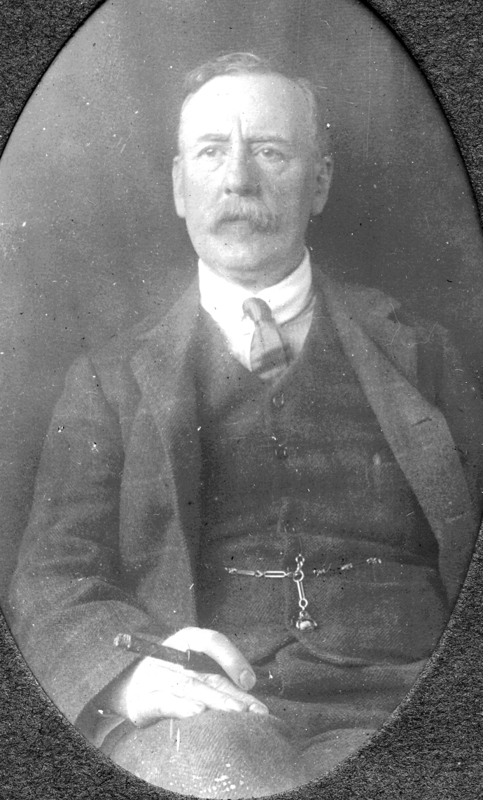 Sir William Watson Cheyne, a Shetlander who became an early standard-bearer for laboratory investigation in British medicine. Photo by permission of the Cheyne family and Fetlar Museum Trust. The link between specific microorganisms and bacterial diseases is taken for granted today, but in the 1870s and ‘80s, the causes of these diseases were still open to speculation. A lack of sophisticated tools in the embryonic science of bacteriology contributed to the fact that investigators could not always reproduce each other’s results, so camps of opinion persisted. Advances in laboratory methodology, such as developments in staining methods, helped provide the tools for observing bacteria more closely, ultimately helping to produce, and then verify, concrete evidence of links between a specific bacterium and a disease. Although many of these developments took place in France and Germany, recent research has revealed how landmark laboratory experimentation was taking place in Britain at the same time. This included the work of Lord Lister, Sir William Roberts, Sir William Watson Cheyne and Sir Alexander Ogston. However, continental methodology and tools were to be a driver for embedding processes to verify the evidence in a more systematic way. International debate and exchange were important factors. Recent reappraisals of Lord Lister’s work have emphasised his role in embedding systematic scientific enquiry into medicine and surgery in Britain, but it was his assistant, Sir William Watson Cheyne, who led attempts to make practitioners more aware of the laboratory methodology that made these scientific procedures a reality in hospitals and medical training. 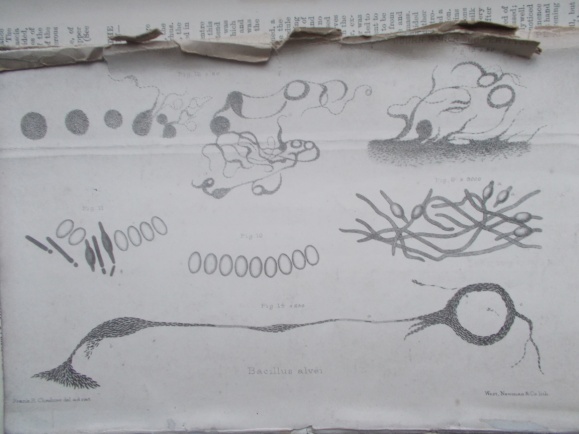 Early drawing of Bacillus alvei, investigated by Sir William Watson Cheyne and colleagues as a possible cause of foulbrood in bees. Photo by permission of the Cheyne family. In this seminar, Jane Coutts, Affiliate Researcher in the Institute of Biodiversity, Animal Health and Comparative Medicine, argues that the contribution of Sir William Watson Cheyne to bacteriology in British medicine at the end of the 19th century merits attention in its own right. Jane has just published the first full biography of Cheyne, which has been shortlisted for a Saltire Scottish Research Book of the Year Award.